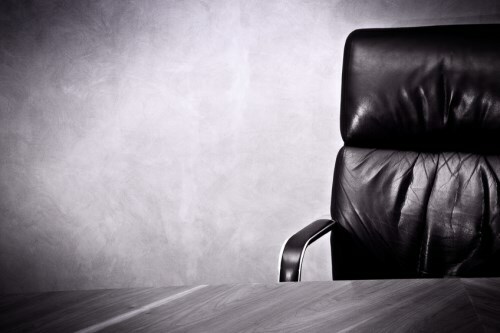 A major insurance company has announced a new addition to its board. Simon Machell has joined the Board of Suncorp Group Limited as a non-executive director. He succeeds Geoff Ricketts who retired in September 2016. 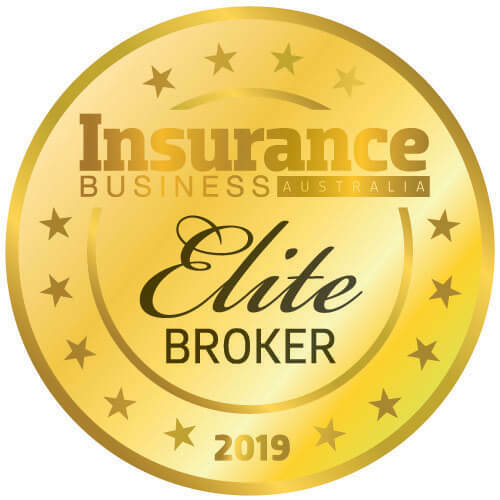 “Simon has extensive experience, as both an executive and non-executive director of insurance businesses and the broader financial services sector in Australia and overseas,” said Ziggy Switkowski, Suncorp chairman. 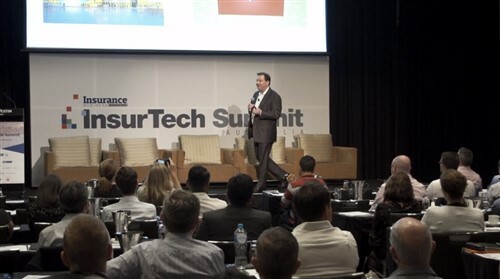 Want the latest insurance industry news first? Sign up for our completely free newsletter service now. Machelle, a former senior executive at Aviva and Norwich Union, has almost 30 years of experience in general life insurance businesses across the UK, Europe, and Asia.